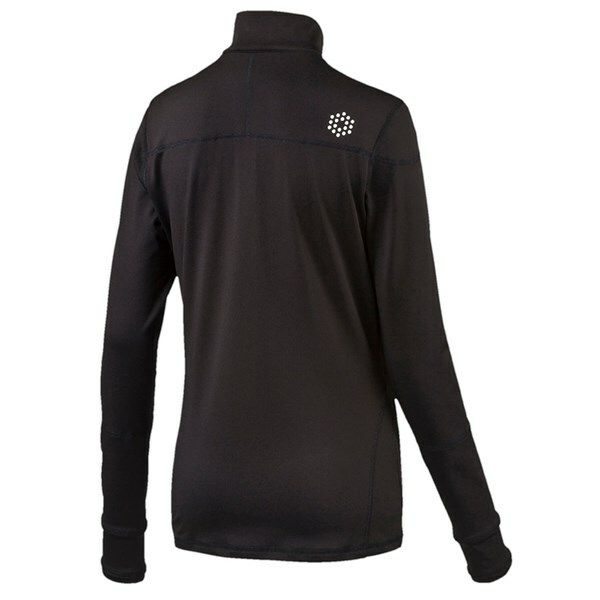 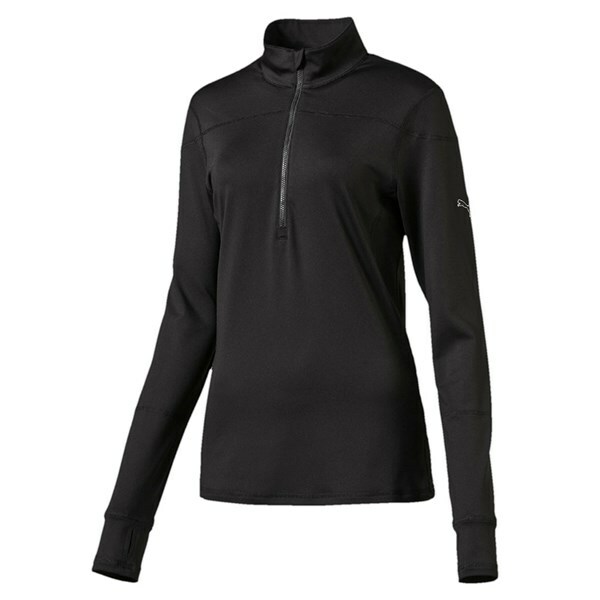 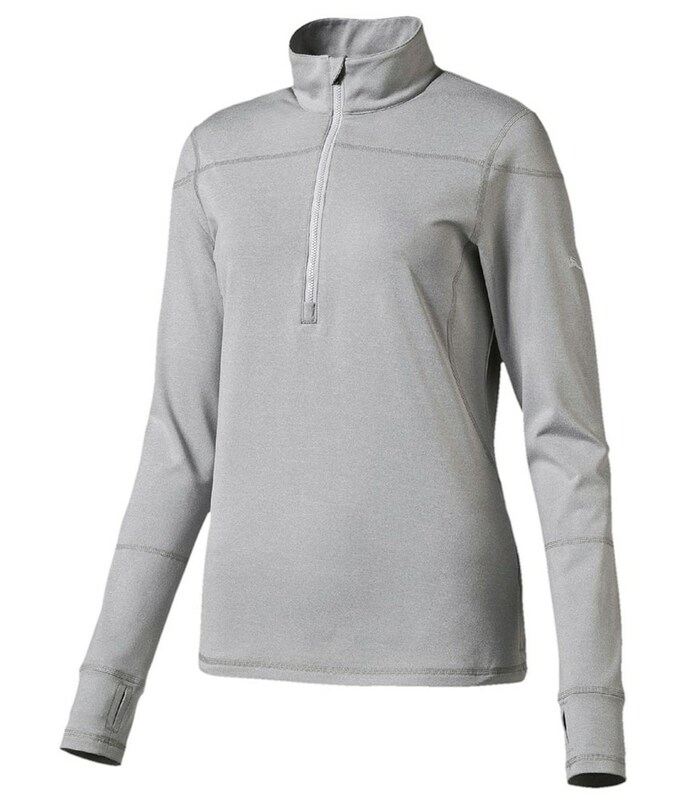 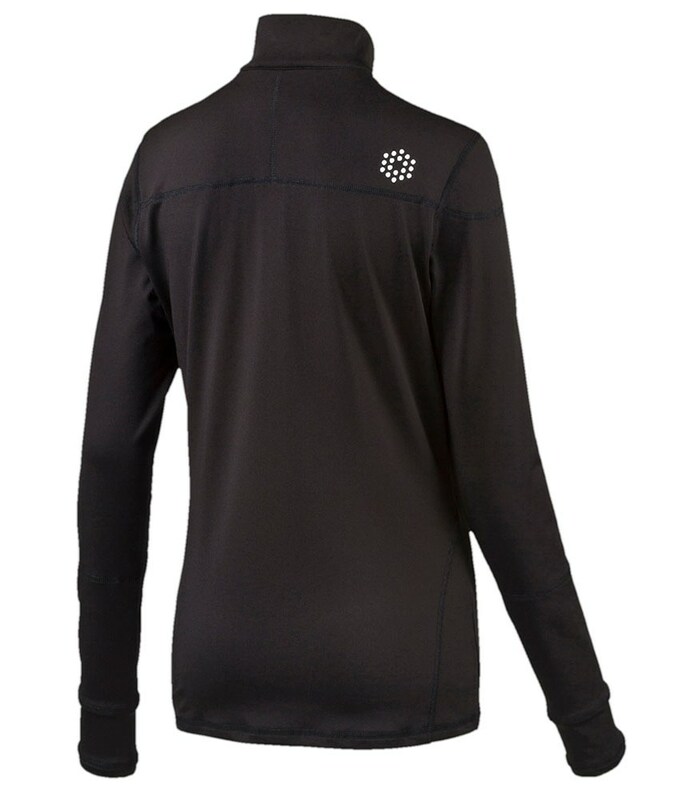 The Puma ladies ¼ zip long sleeve popover is a brilliant and warming alternative to a traditional sweater. 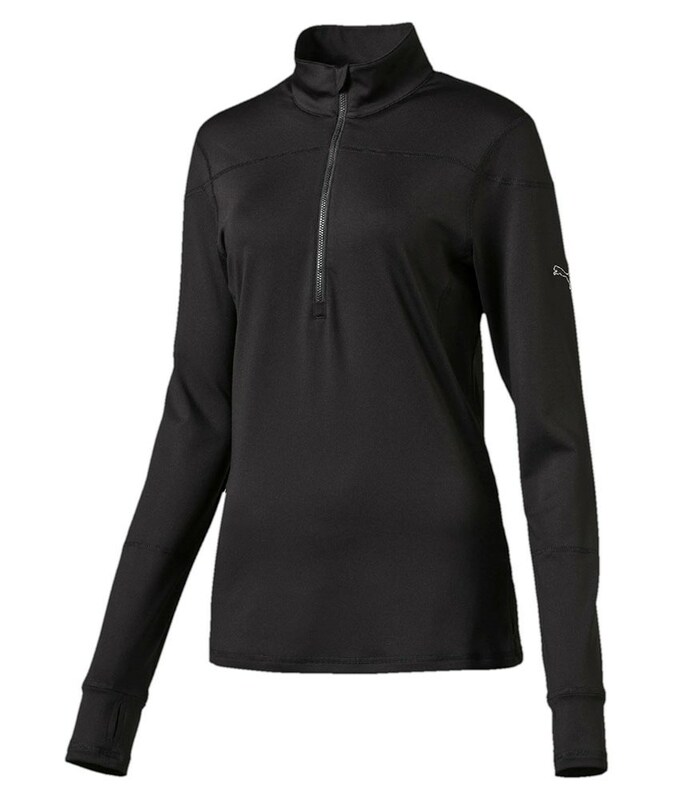 Puma have used a lightweight thin material that features their warmCELL technology so that your body heat is trapped, retained and circulated so that you can perform at your best on those chilly days. 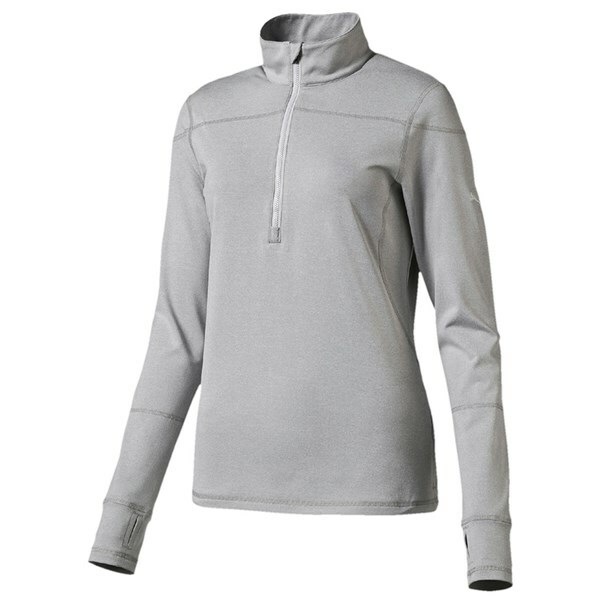 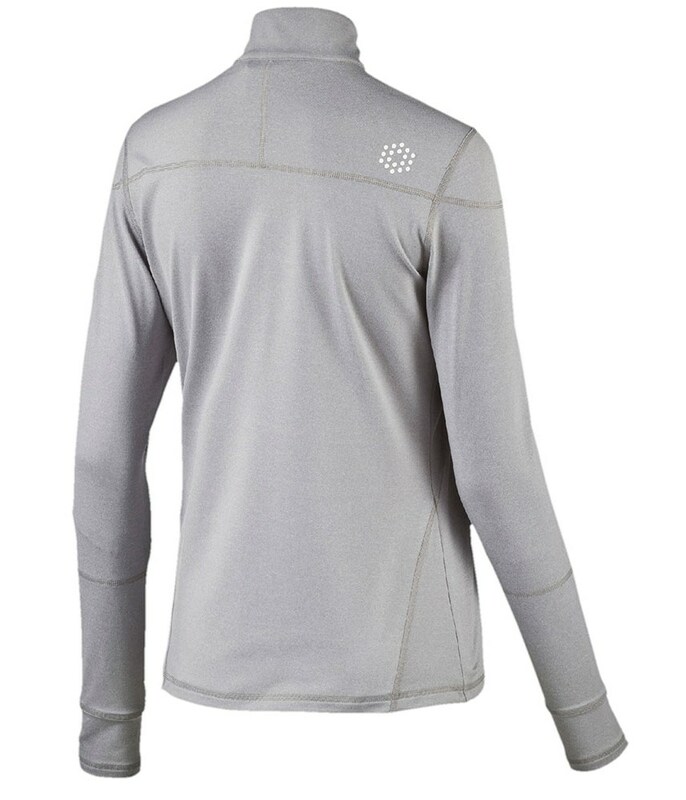 The ¼ zip stand up collar design is incredibly comfortable to play golf in and looks fantastic and will just about go with any colour outfit you choose. 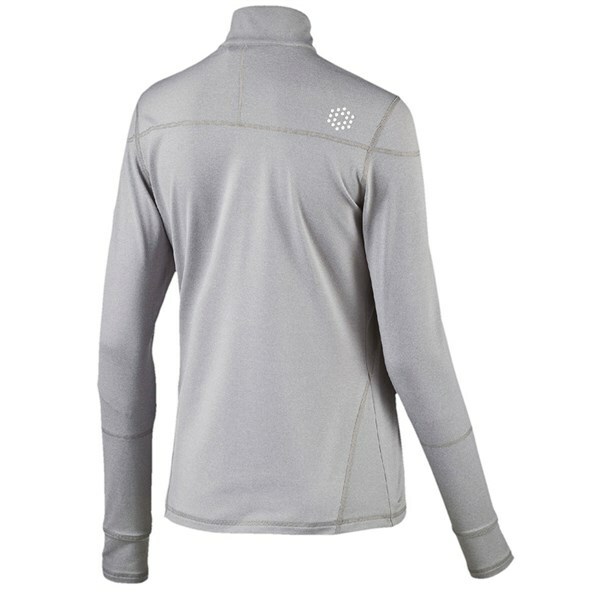 And if it gets a little too hot it folds up small to take up very little room in your golf bag.